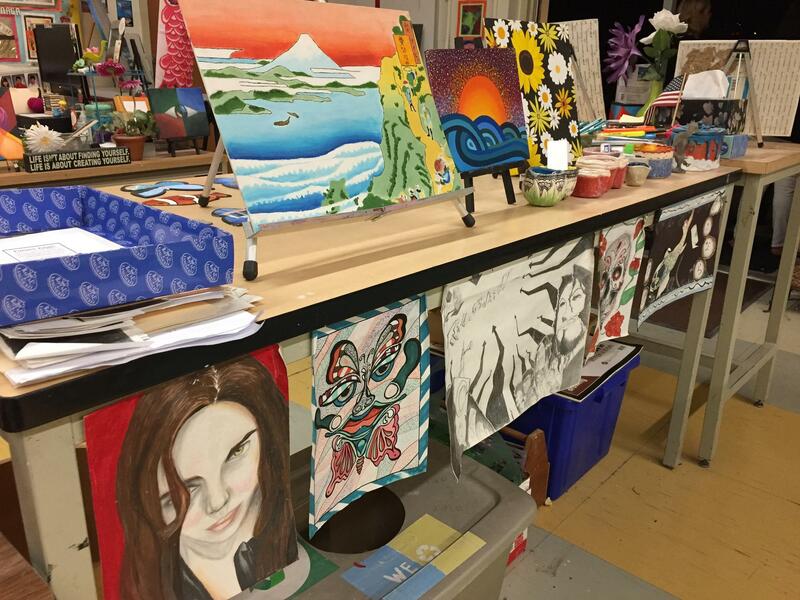 Think, Imagine, Create, Paint, Photograph, Communicate: Delve into the Visual Arts! 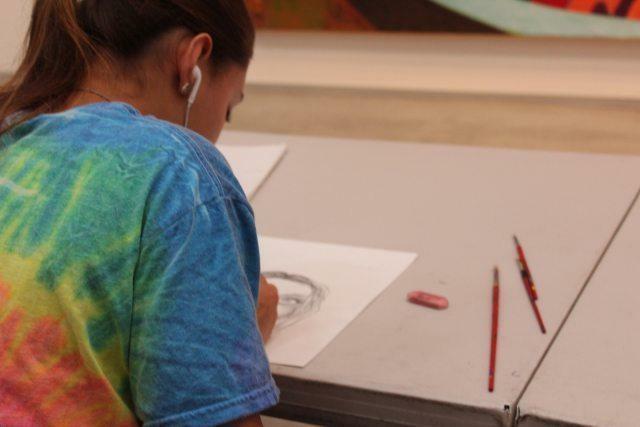 Students will be immersed in a discipline-based art curriculum that encompasses art history, aesthetics, art appreciation and advanced studio production. 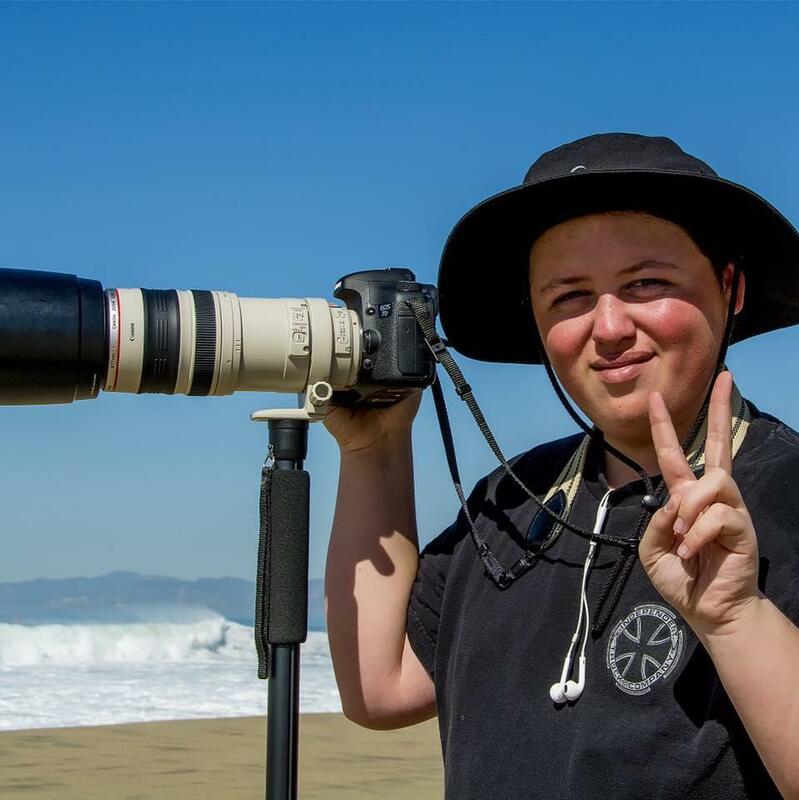 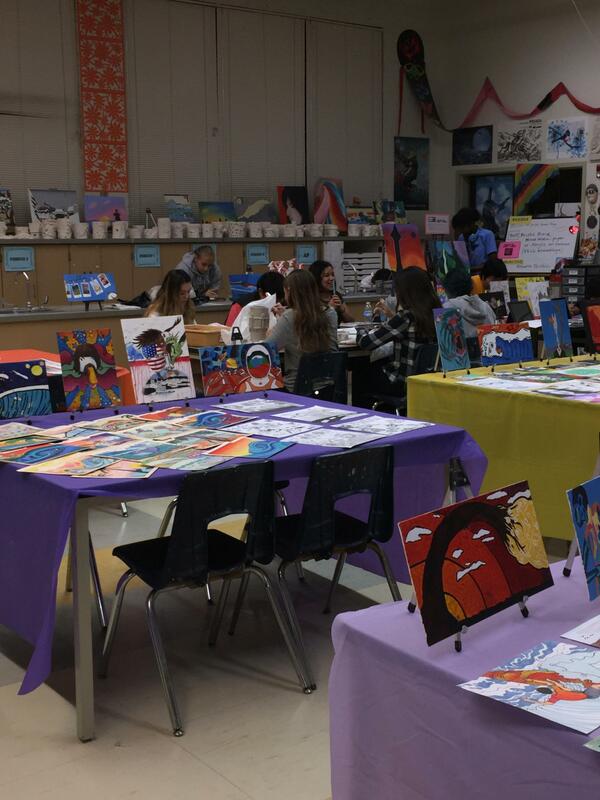 A full range of photography, fine art, drawing, sculpture, and graphic design classes will ensure students develop quality college-ready portfolios. 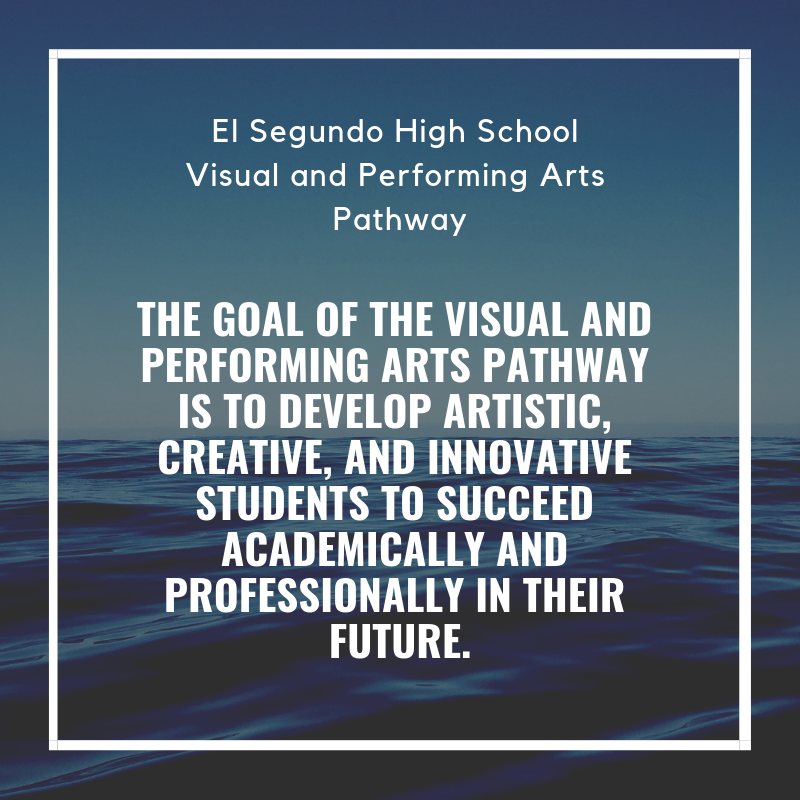 ESUSD has a partnership with the El Segundo Museum of Art (ESMoA) to offer students exciting internship opportunities in the art world. 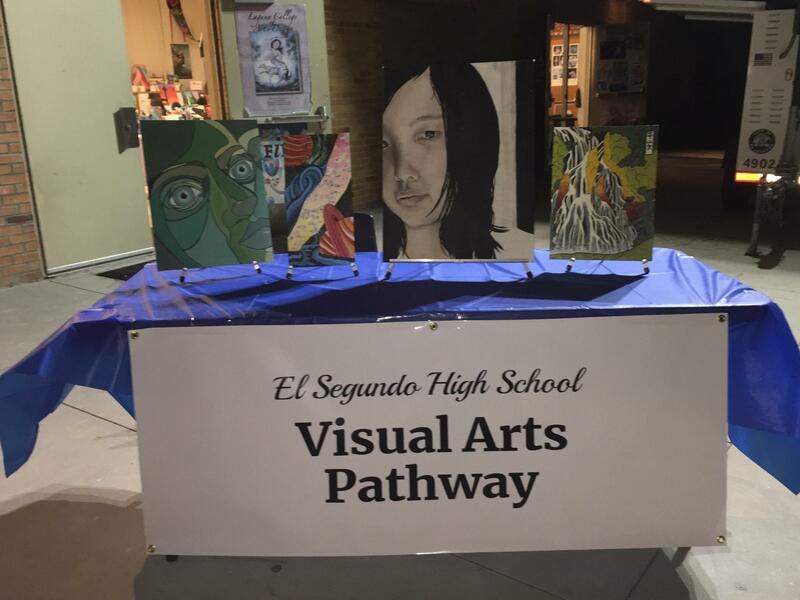 Students choosing the Visual Arts Pathway opt in as freshmen, taking one or more courses per year in general art, photography or graphic design.